Retinol is a vitamin A derivative that has been used for anti-aging and found in many skincare products. Retin-A is a prescription product that is more potent and slightly more effective at diminishing wrinkles and fighting acne than retinol. Using retinol will show an improvement in fine lines, wrinkles, and enhanced collagen production in the skin. Retinol is not ideal for those who get red, sore, inflamed acne, as it will not give any improvement and may actually increase inflammation and breakouts. Most women benefit from starting a retinoid treatment in their late teens or early 20s. Most retinoids are not photo-stable or sunlight-stable, meaning they should be kept in an opaque, well-sealed container and used only at night. Start at two nights a week with one night off to see how your skin reacts. While a few basic skincare ingredients have become household names, one is constantly part of the conversation: retinol. We’ve all heard of it, but after discussions both in and outside the office, it’s now crystal clear we’re not all exactly sure what it is—or how it works. That’s where I come in. In an effort to get educated (and, of course, live my wrinkle-freest life), I contacted both a top dermatologist and a celebrity esthetician for the full rundown. Because two brains—and well-cared-for faces—are certainly better than one. Rachel Nazarian, MD, of Schweiger Dermatology Group and celebrity facialist Renée Rouleau eagerly and thoroughly answered all of my burning questions, as well as the ones I crowdsourced from co-workers and friends. Keep scrolling for the answers to every retinol question you’ve ever asked. “Retinol is a vitamin A derivative that has been used for anti-aging and found in many skincare products,” Nazarian explains. Rouleau adds, “It can stimulate the metabolism of skin cells and encourage collagen production. Retinol can be absorbed within the skin and, when combined with certain enzymes, it’s converted into tretinoin (the acid form of vitamin A, also known as retinoic acid). Using a well-formulated and stable product with retinol will visibly reduce the appearance of sun damage, brown spots, lines, wrinkles, and large pores. Its magic is in its ability to resurface the skin’s texture for a smoother, more even-toned look." What's the difference between retinol, Retin-A, and retinoid? What Are the Benefits of Using Retinol? “The pros of both retinol and Retin-A is that you will see improvement in fine lines, wrinkles, and enhanced collagen production in the skin, with improvement in skin tone. Retin-A is just a stronger prescription version that works faster and more effectively not only for anti-aging but also for acne,” explains Nazarian. Retin-A can be helpful for those with certain types of acne-prone skin. “A prescription retinoid is very beneficial for anti-aging and works on some types of acne,” Rouleau explains, “specifically whiteheads, blackheads, closed comedones, and general clogged pores." Are there negative effects of using retinol? "The cons of either,” says Nazarian, “are that over-usage can cause drying and irritation of skin. Some people with super-sensitive skin conditions like rosacea may not be able to tolerate either. Both topicals also make you more sensitive to sunlight, leading to quicker and easier sunburns. Both are also contraindicated in pregnancy,” says Nazarian. Rouleau agrees that there are some cons: “While Retin-A was originally a topical medication for treating acne, not all types of acne are equal. For those who get red, sore, inflamed acne (called papules and pustules), prescription retinoids may worsen the condition and increase irritation and inflammation in sensitive skin types. Acne is an inflammatory disease of the skin, and inflaming this type of acne with retinoids is not the best strategy to getting clearer skin. It’s very common for people to find that a prescription retinoid can worsen their specific type of acne. “Lastly, I don’t recommend Retin-A or retinol it for anyone who doesn’t take sun safety seriously. Daily use of sunscreen is crucial to seeing successful results with a retinoid,” says Rouleau. Can you use retinol during the summer? 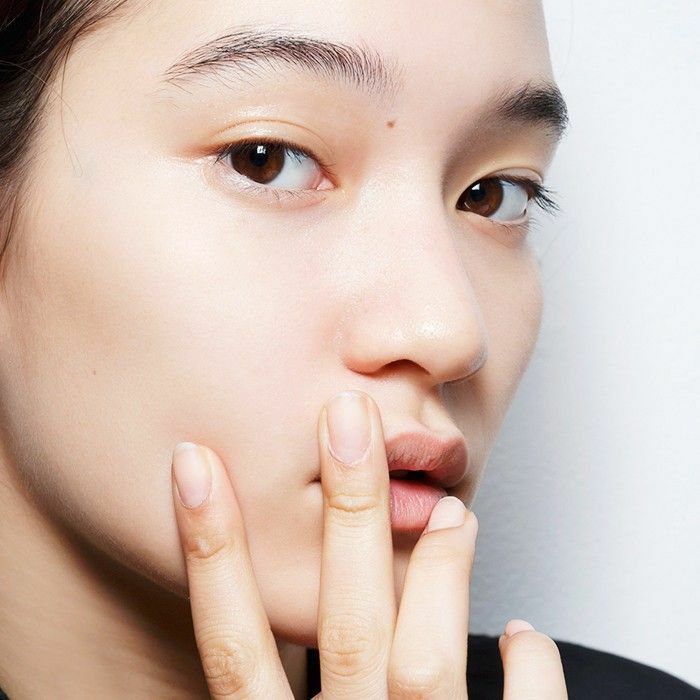 When should you start using retinol? When should you apply retinol? Rouleau breaks down why this particular schedule works: “Since retinol is pushing up skin cells to the surface at a faster rate, retinol can cause micro-peeling (invisible peeling) in most skin types, so it’s important to not use it every night. Because it takes two days for the cells to regenerate to the surface and cause the skin to get flaky, using an exfoliating serum on Wednesday is perfect to remove the surface dead cells that appear. Also, retinol may work even better when used back on the skin on Thursday, because now it can penetrate deeper into the skin because of the acid exfoliation the night before. And now for a few of our favorites and the reasons we love them. After going in for Colbert’s Triad Facial, I became officially hooked. As such, I’m buying whatever he’s selling. This face oil soothes the skin while also delivering a one-two punch of retinol and vitamin C. Plus, the helpful blend includes marula oil for hydration, passion fruit oil for elasticity, and borage seed oil to improve your skin’s overall texture. Perhaps the most luxurious of the bunch, this ultra-moisturizing fluid keeps your skin supple and hydrated through the night and into the next day. It’s silky, it’s fast-absorbing, and it’ll make you look younger to boot. This drugstore option proves you don’t always have to spend a lot of money to use great skincare. 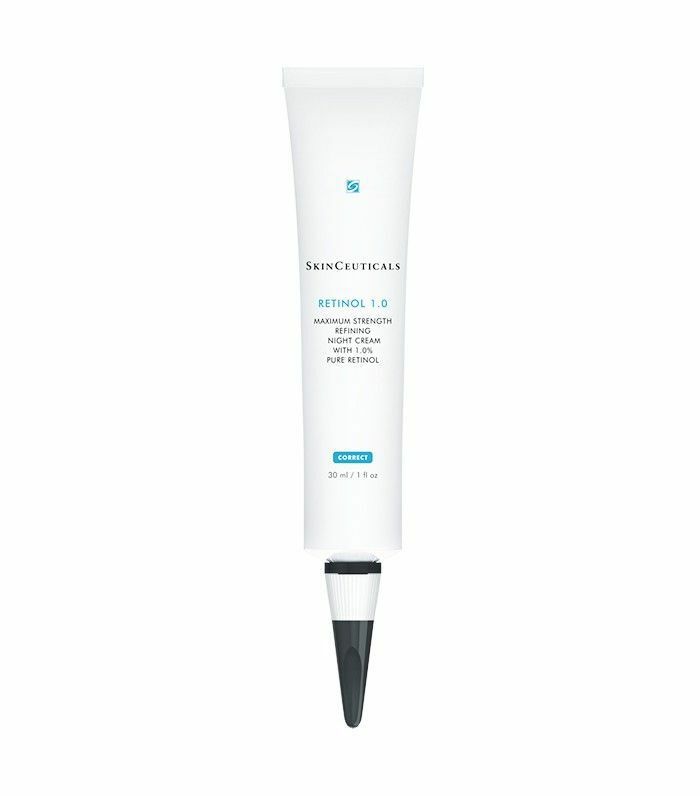 It contains pure retinol to help reduce fine lines and deep wrinkles in 12 weeks of use. In fact, one reader experimented with the product, and her review was glowing: “I used my old moisturizing cream on one side of my face and RoC Retinol Correction Deep Wrinkle Night Cream on the other side of my face for 3 months. I asked my friends and family if they could see less defined wrinkles on one side of my face versus the other. 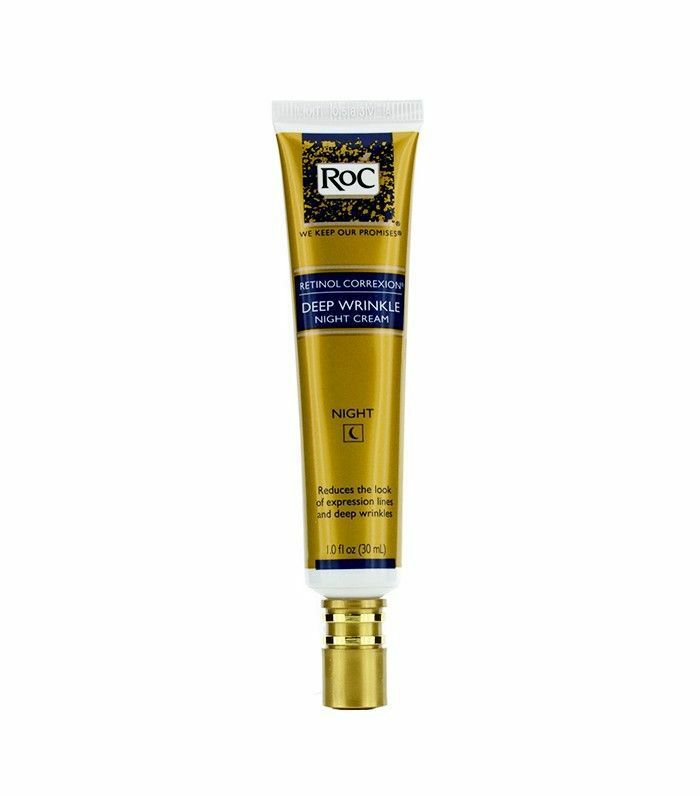 Almost everyone chose the side with the RoC Retinol Correxion Deep Wrinkle Night Cream as the side with lesser wrinkles.” Pretty amazing, huh? Formulated with 1% retinol (the highest concentration of pure retinol available), this product is no joke. 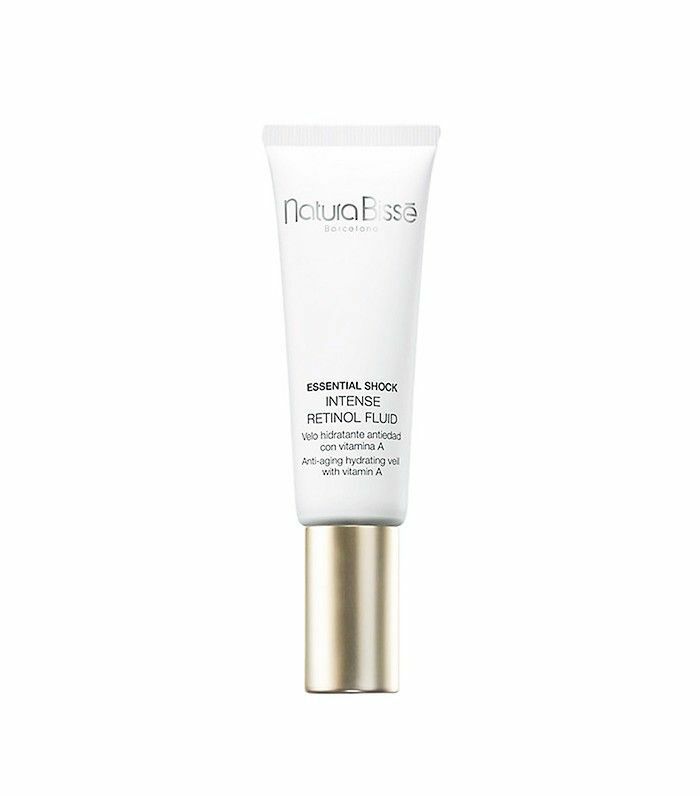 It works to help reduce the look of photo-damaged skin, minimize the appearance of pore size and wrinkles, prevent blemishes, and even skin tone. 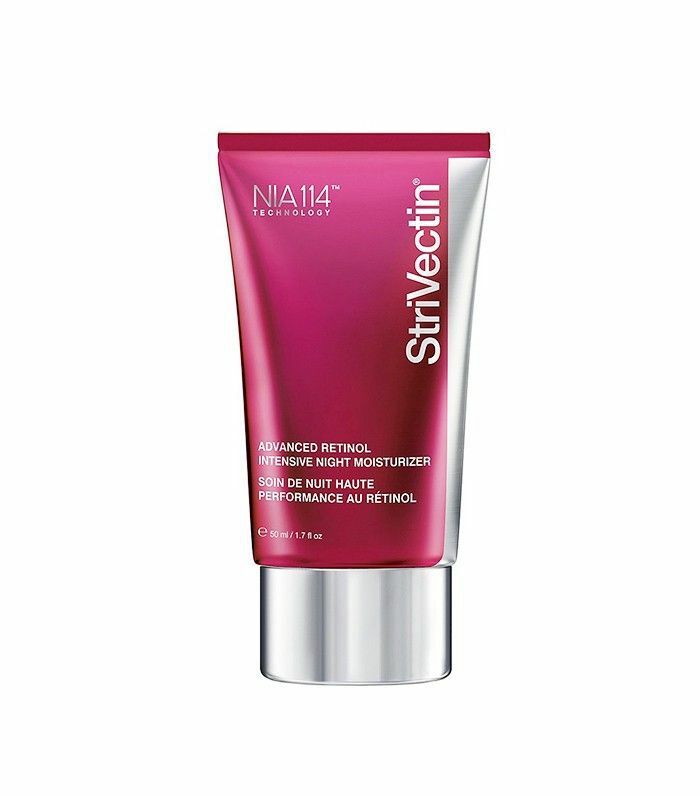 StriVectin’s formula allows for all the wonderful anti-aging benefits but none of the irritating side effects. 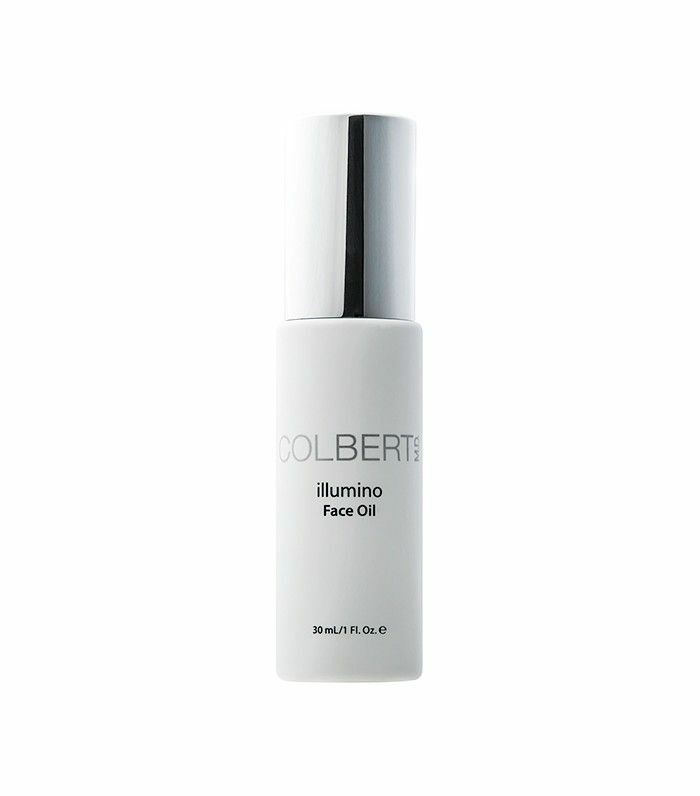 Chock-full of retinol and copper, it’ll restore your skin while you sleep to keep it bright, wrinkle-free, and healthy. Now that you have your anti-aging down, read these 10-second beauty hacks every woman should know. This post was originally published June 27, 2016, and has been updated. Retinol Versus Retinal: What's the Difference? Serious Question: How Soon Is Too Soon to Get Botox?